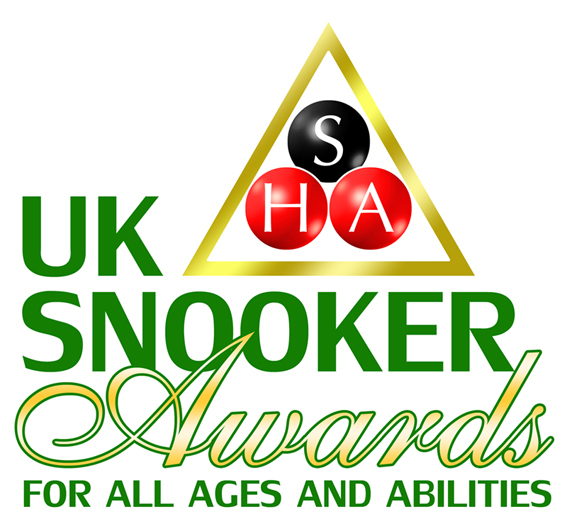 As used in the World Pool Championships the Supreme Winner is the UK industries recognised leader in pool table design and the most popular selling pool table in the world. The Winner is a thoroughbred of table renowned for its length of life due to the high quality of materials and construction, ease of service and availability of parts. 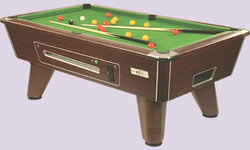 The World Championships and most UK tournaments are played on the 7ft version of this table. Tables are available in 6ft, 7ft and 8ft sizes and are also available in coin operated or freeplay versions. pool table around. With the traditional square bodied cabinet, the Prince is a thoroughbred of table renowned for its length of life due to the high quality of materials and construction. The World Championships and most UK tournaments are played on this table so you know you are getting a top quality piece of kit. It is coin operated with the lockable ball tray with window on the side of the cabinet. 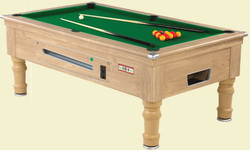 Tables are available in 6ft, 7ft sizes and are also available in coin operated or freeplay versions. 7' Brown Winner Freeplay inc. vat, full accessories and delivery.